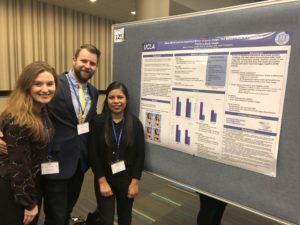 DiSH lab blog » Blog Archive » DiSH Lab at SPSP 2018! DiSH Lab at SPSP 2018! 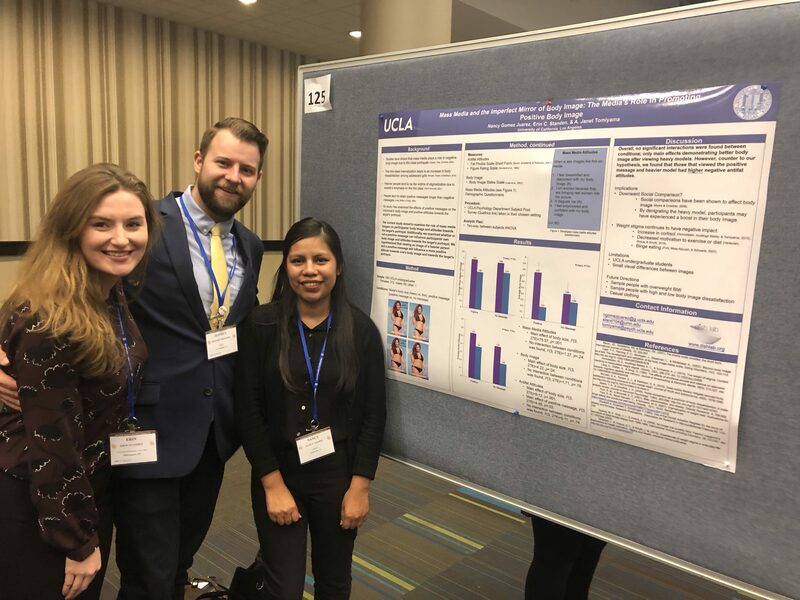 A couple weeks ago, the DiSH lab attended the Annual Society for Personality and Social Psychology (SPSP) Convention in Atlanta, GA. One of our wonderful research assistants, Nancy Gomez, presented a poster on her independent project that she’s been working hard on with Dr. T.
From left to right: Erin Standen, Jeff Hunger, and Nancy Gomez. This conference is always a great opportunity to network and to learn about the most recent social psychology research. We also ran into former lab manager Erin (who’s currently a first-year graduate student at the University of Minnesota), and we look forward to going back next year!